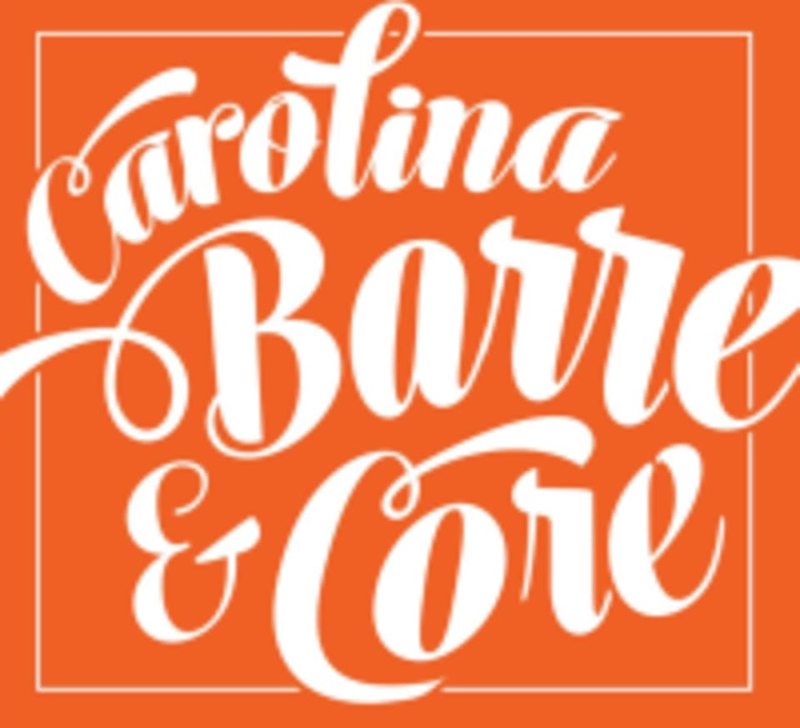 Start taking classes at Carolina Barre & Core and other studios! First of all, WELCOME to Carolina Barre. Students should wear crops or pants, no shorts or skirts. Socks are mandatory (sticky socks are preferred) and are available for purchase. You can bring a water bottle and a towel into the studio if needed. No cell phones in the studio unless it is authorized by a staff member in an emergency situation. Thank you, Can't wait to see you. Questions, call Amity 704-907-3333. First of all, WELCOME to Carolina Barre. Students should wear crops or pants, no shorts or skirts. Socks are mandatory (sticky socks are preferred) and are available for purchase. You can bring a water bottle and a towel into the studio if needed. No cell phones in the studio unless it is authorized by a staff member in an emergency situation. Thank you, Questions, call Amity 704-907-3333 Please be on time. Our doors lock at the beginning of each class to maintain the quality of the class and for the safety of our staff and guests. What a workout! My legs and abs are feeling it! I love the encouragement and hands on adjustments from the instructor as well! Fantastic class from start to finish! Fantastic instructor, upbeat music and the pace of class was challenging but not overwhelming. I highly recommend this studio. Ashley is the absolute best. Love her class! This class was fun, well paced, and Amanda is an amazing instructor! I loved this studio!!! I was in Charlotte for work and needed a class to go to after sitting all day. I went here two days in a row and am now sad that it isn’t located in Utah! Everyone was SO kind and welcoming. They called me by name when I walked in my second day! Unreal. So awesome! Highly recommend.